What percentage of Quora answers do you think are high quality and given by an appropriately qualified person? As David S. Rose points out, the Quora feed now in 2017 is so good it doesn’t matter. In the early days, I think many of us underestimated just how incredibly strong the Quora feed (and its engineering and product teams) was and would become. In the early days of Quora, many wondered why it would be better than Yahoo! Answers or other services that were already filled with 1000s of Q&A answers. There were many reasons Quora eclipsed them, but in the end, the quality of the feed was likely #1. Quora is built by a co-founder of Facebook. If you look at your Facebook today, your LinkedIn, your Twitter, etc. … once they achieve scale, the key technology is in the feed. This is why Twitter frustrates us so much of the time (even though I love it). For a long time, Twitter was just a raw feed. That made it visceral, but also, exhausting, and only improved as you carefully curated who you followed. Quora in 2017 probably has the best feed technology on the planet, or at least, close to it. 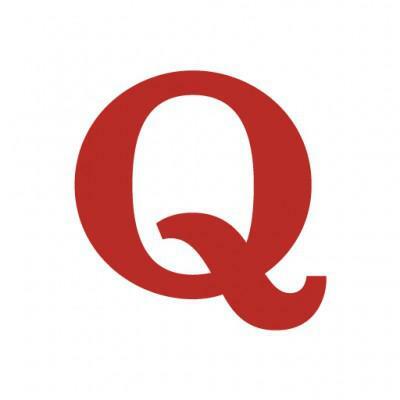 Anyone these days building a feed, or working on a feed, points to Quora as best-of-breed. That doesn’t mean it’s perfect. I have way, way too much Star Trek and GoT in my feed, for example. But by continuing to invest here, it will continue to differentiate itself in a way few if any other platforms do.